Built on the site where the city of Callatis stood 2,400 years ago and where ancient stone tombs, statues of gods and other artifacts have been found, Mangalia provides treatments for afflictions related to the kidneys, digestive and nervous systems, skin and liver. Its name comes from the Byzantine word Pangalia, meaning "the most beautiful," and it developed as a spa resort in the 1940s. 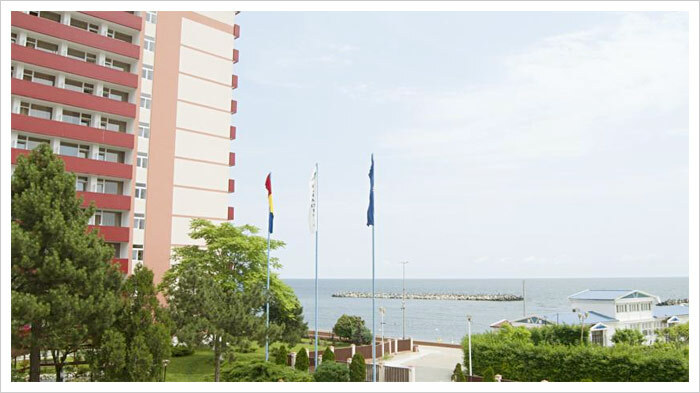 The southernmost Romanian town on the Black Sea Coast, situated at the same latitude as the French city Nisa, benefits by many natural resources: sapropelic mud from Techirghiol Lake, sea water, sulphurous waters, and a marine bioclimate, rich in saline aerosols and solar radiation, which stimulate the human organism. There is daily INTERCITY (Express) service between Bucharest and Constanta. From Constanta there are several daily trains with service every half-hour between Constanta and Mangalia.